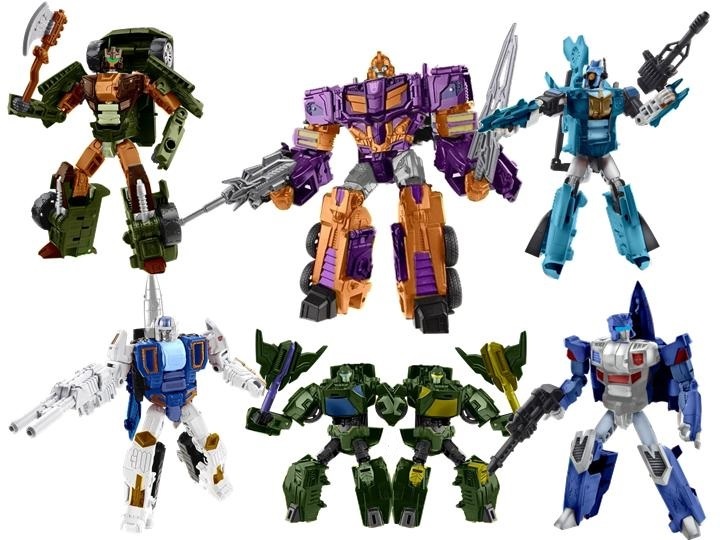 Fanmade Combiner Wars Wreckers. :) :). HD Wallpaper and background images in the transformers club tagged: photo wreckers. This transformers photo contains penembak dgn senapan, baret hijau, pasukan khusus, tentara elit, green baret, and prajurit elit. There might also be segel angkatan laut, segel, angkatan laut seal, and seal.